PARTYNEXTDOOR new EP “Seven Days” is now available on iTunes/Apple Music for streaming and download. “Seven Days” comes just before the OVO singer hit the road with Halsey for his “hopeless fountain kingdom Tour.” The EP comes with seven tracks per the title and one guest feature from Rick Ross on a single titled “Better Man.” PND says he recorded the seven singles in seven days and that is where he came up with the idea of the title. 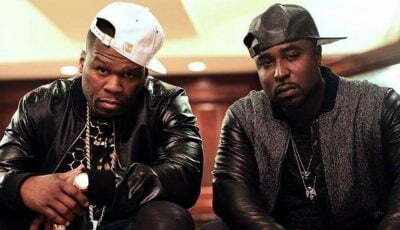 You can find tracks like “Bad Intentions,” “The Right Way,” “Never Played Me,” and “Best Friends.” The new EP comes after his last visual EP “Colors 2” with guest features from Ty Dolla $ign and rap legend Jadakiss. PARTYNEXTDOOR hit the road on Friday night for the first tour stop at the Mohegan Sun Arena in Uncasville, CT. The tour runs all the way through to the end of November. 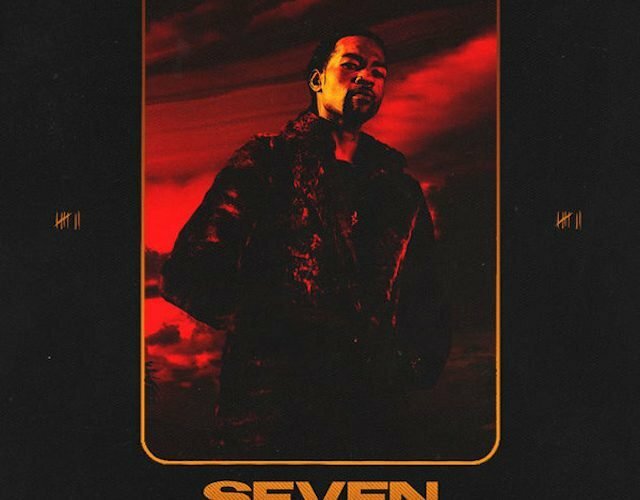 Stream PARTYNEXTDOOR new EP “Seven Days” on Apple Music below.